The Sani-Jon® is built to last. It is also the base of our comfort stations. The Sani-Jon® is roomier than other products on the market. 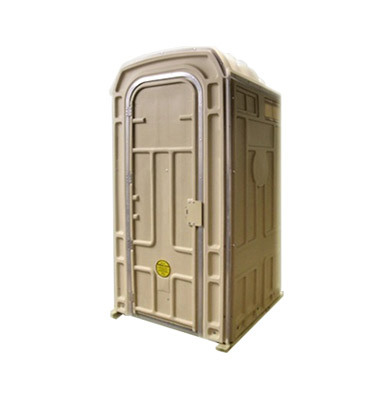 With a 44″x44″ base, it makes it ideal for those that need more room. Whether it is for workers wearing equipment that takes up more room, or for people that simply don’t want to be cramped, the Sani-Jon® delivers. 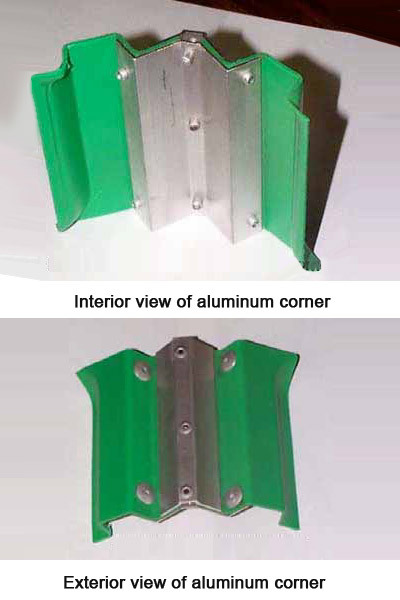 With an aluminum frame and double aluminum corners, this model is great for the long term. While most companies look to cut costs on quality to save in price, the Sani-Jon® does the opposite. 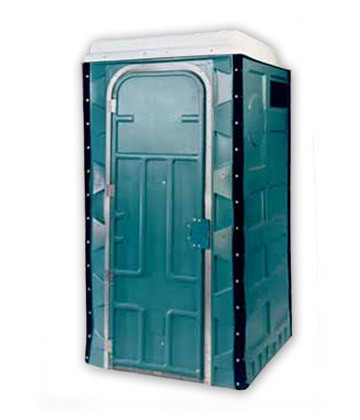 On top of the aluminum upgrades, the Sani-Jon® is made with thicker walls than other porta-potties on the market. 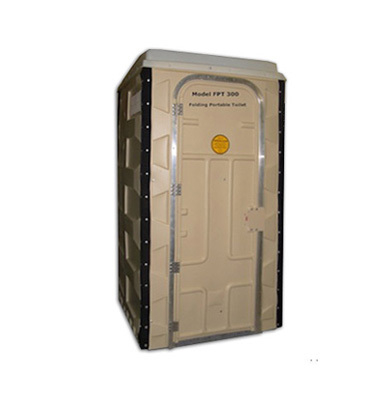 The high quality components make it durable in even the harshest climates. 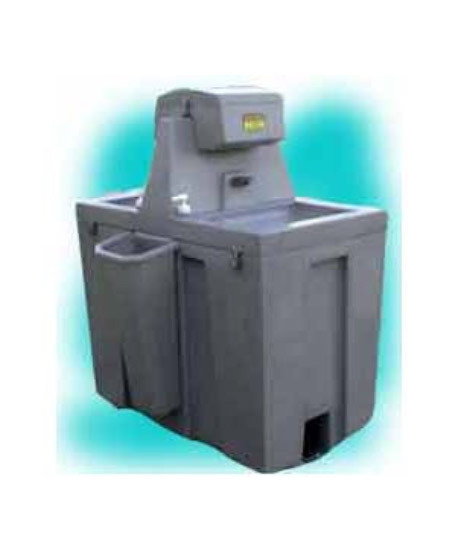 The Sani-Jon® comes with a flip top 68 gallon holding tank. Not only does the flip top lid make cleaning a breeze, it gives you full view of the entire tank to inspect. Trailer Mounted – We have custom made trailers created for individual Sani-Jon® units. 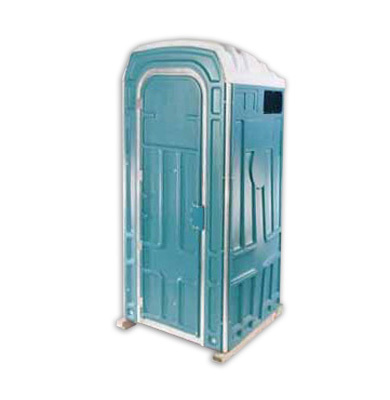 Dump Valve SJDV450 – Attached to the toilet floor is a dump valve, used for easy emptying. 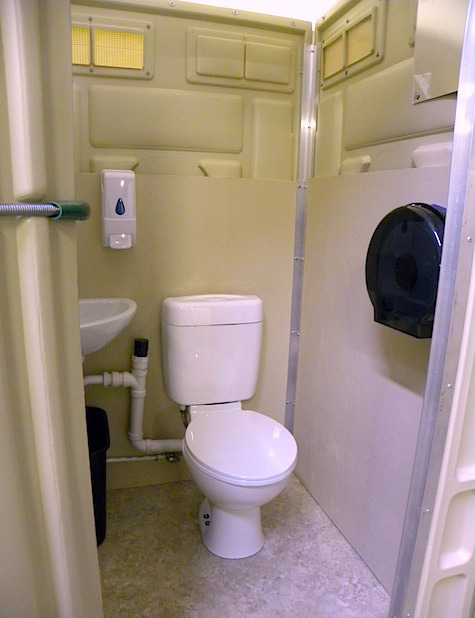 Interior Sink SJHD450SI – The interior sink replaces the urinal (urinal is included) beside the holding tank. It has a 68 gallon holding tank with a 12 gallon sink. 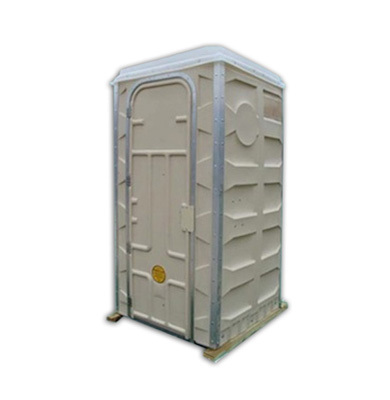 Porta Potty? 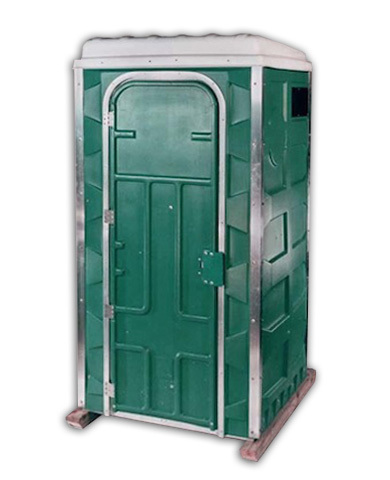 Porta John®? 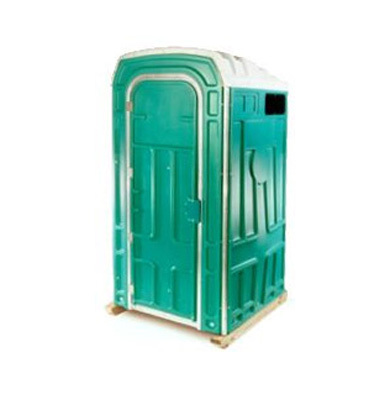 Porta Loo®?